It breaks my heart, but we need to find our beloved Maxie a new LOVING home. Since the premature arrival of our little baby requiring more medical attention than expected, both Maxie and our lives have shifted greatly. 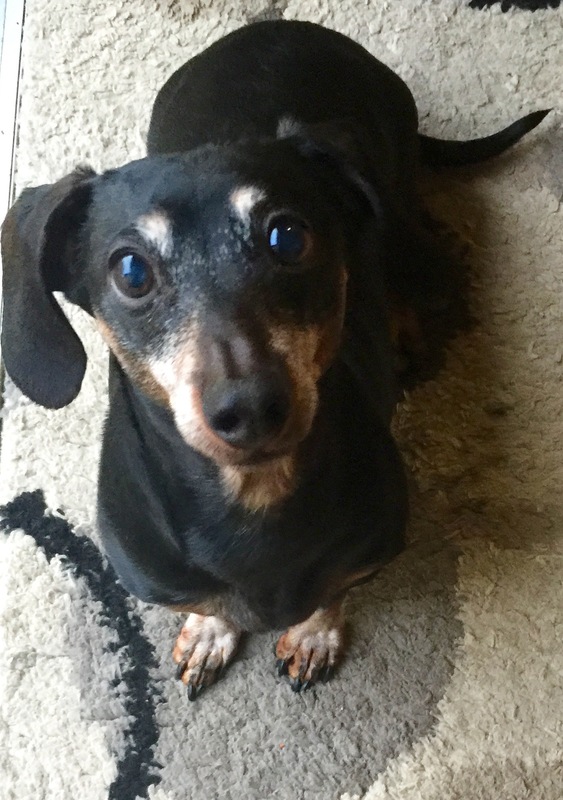 A 12-year old tweenie (between a mini and standard) dachshund, he is loyal, gentle, snuggly, and hilarious. He loves long walks, dog parks, running on the beach, doggie daycare, snuggling in bed at night, playing with his squeaky balls, and car rides. He has been an amazing companion and friend and we are committed to finding him a home where he will be adored as much as he deserves. Maxie needs to find a home where there are no young children. 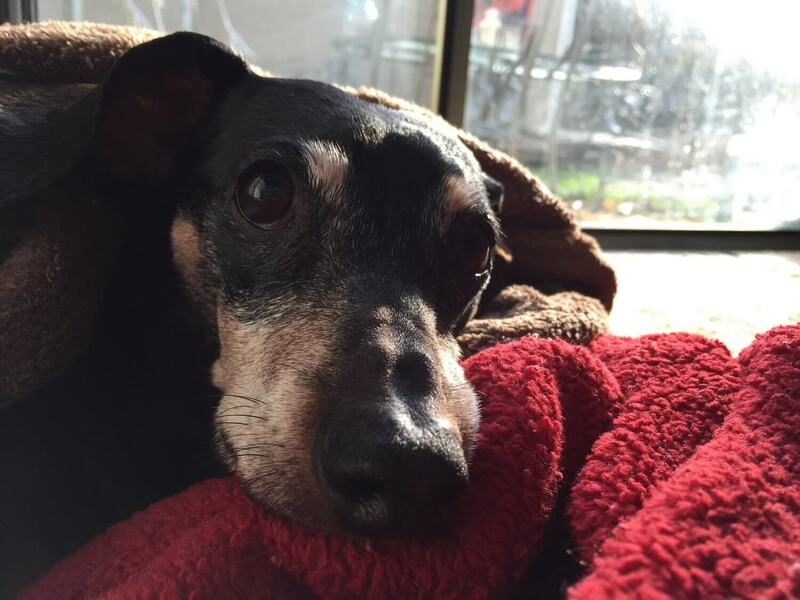 He is an older dog that has had back surgery and struggles with intermittent pain. Ideally, the owner would work from home, be retired, or be willing to take him to daycare since he is very pack-oriented. He has lived with other dogs (large and small) and done very well with them. He also has gone to doggie daycare and done very well. In order to find the right home, we are willing to drive anywhere to give him a happy home. We have a number of beds & blankets, leashes, a jacket, and treats that will be given with him so that he has many of the comforts he has become accustomed to over the years. He has gone through dog training and knows the following commands: sit, down, off, leave it, and stay. Maxie goes to the bathroom outside and knows the phrases ‘œgo potty’ and ‘œgo poop’. Max is current on all vaccinations, except he would need his Bordatella if planning on going to doggie daycare. He has been neutered and micro-chipped. If you or anyone you know is interested, please contact Will at 503-901-3355 or Beth at 612-805-1261or email me at bbolasvegas@gmail.com. We are hoping and praying someone will be able to give him as much love and attention as we have over the years. In return, you will be rewarded with unconditional love and friendship from this sweet little dog. Thank you!